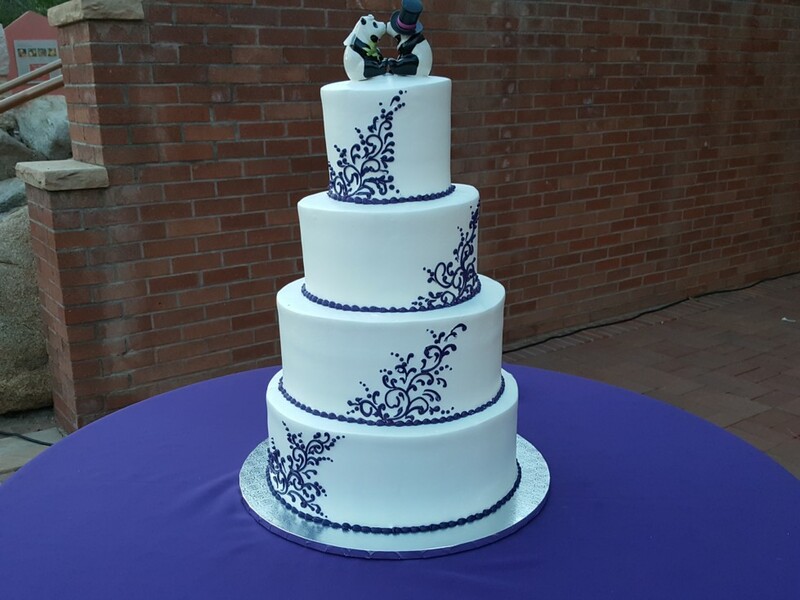 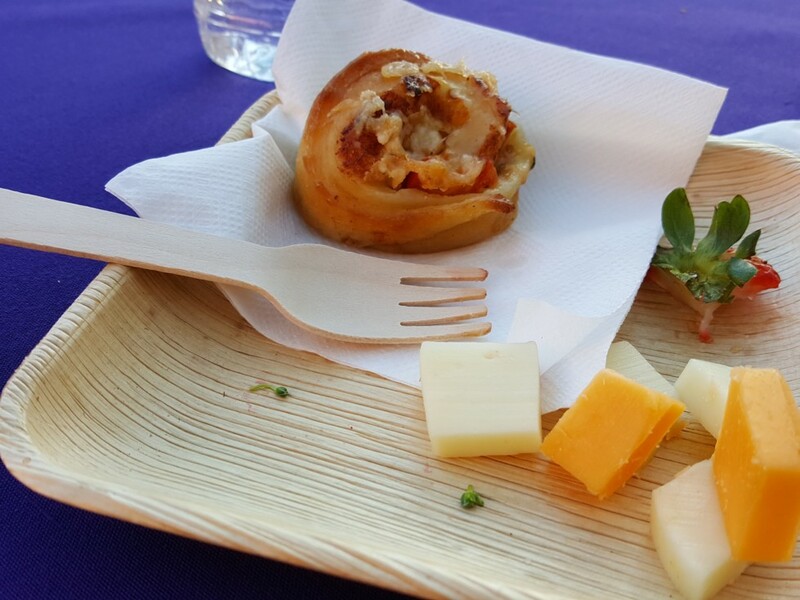 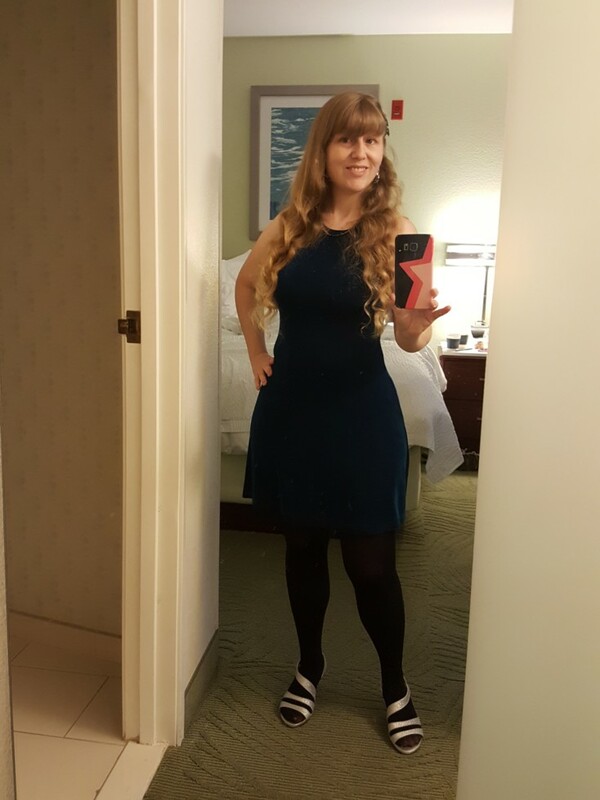 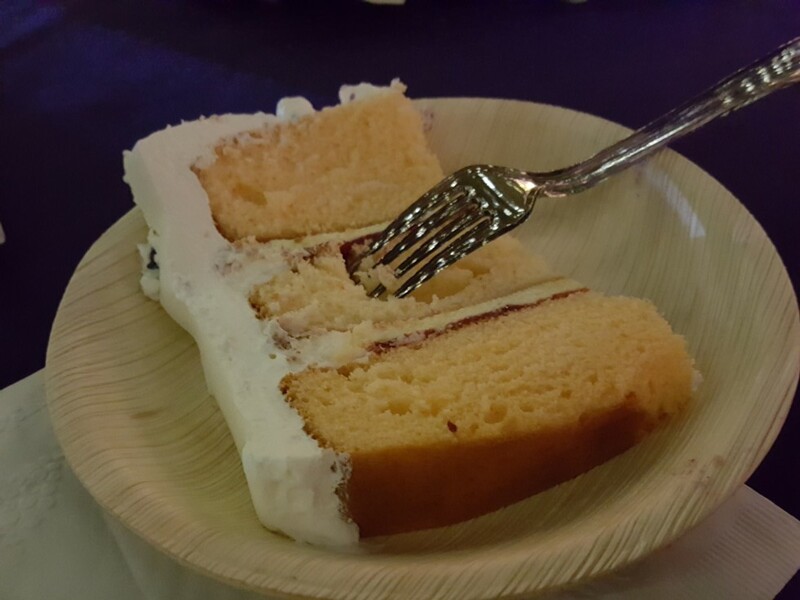 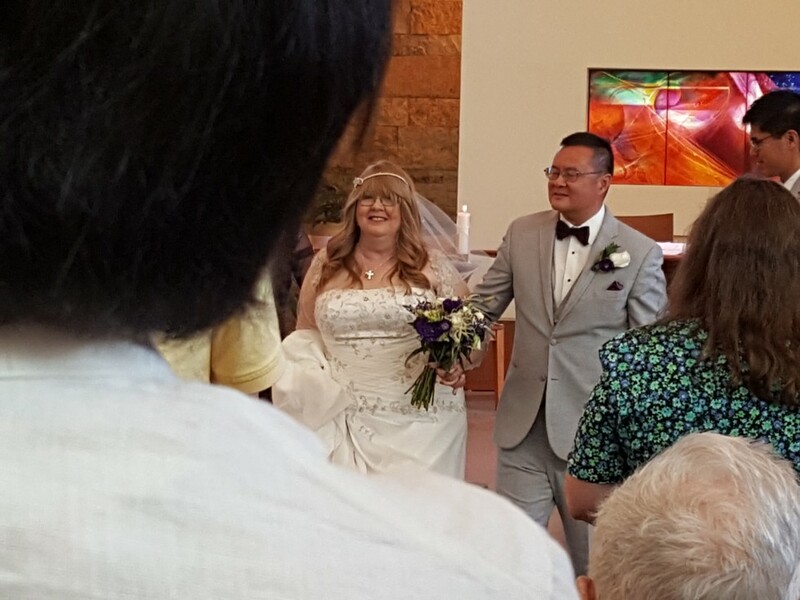 SwankiVYPics: Fred and Kathy's Wedding - November 2018! 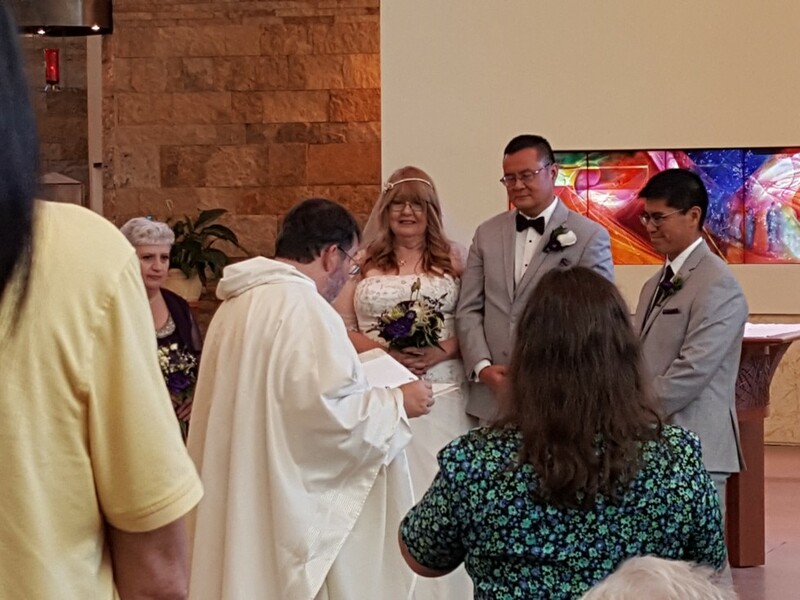 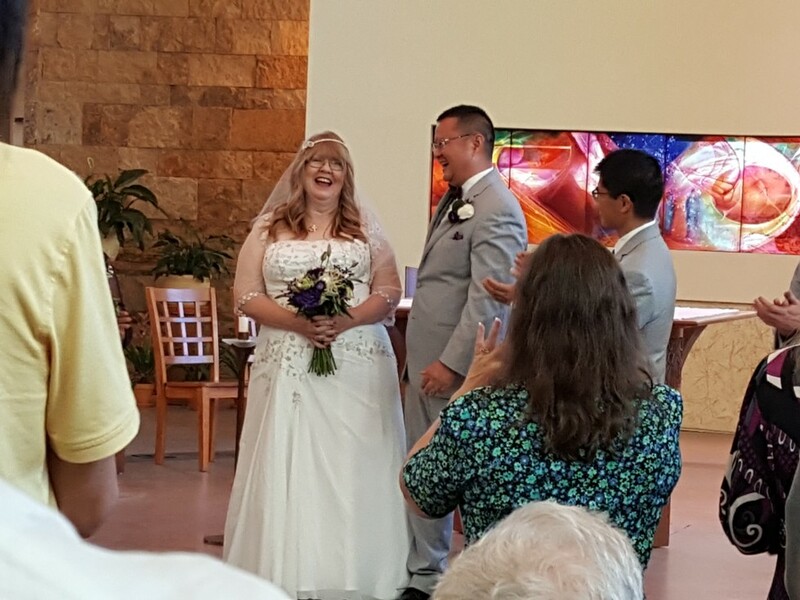 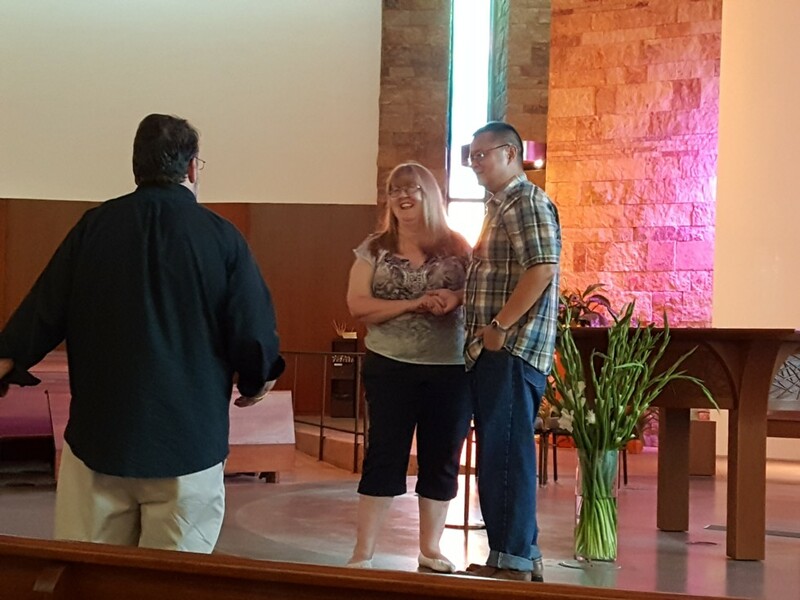 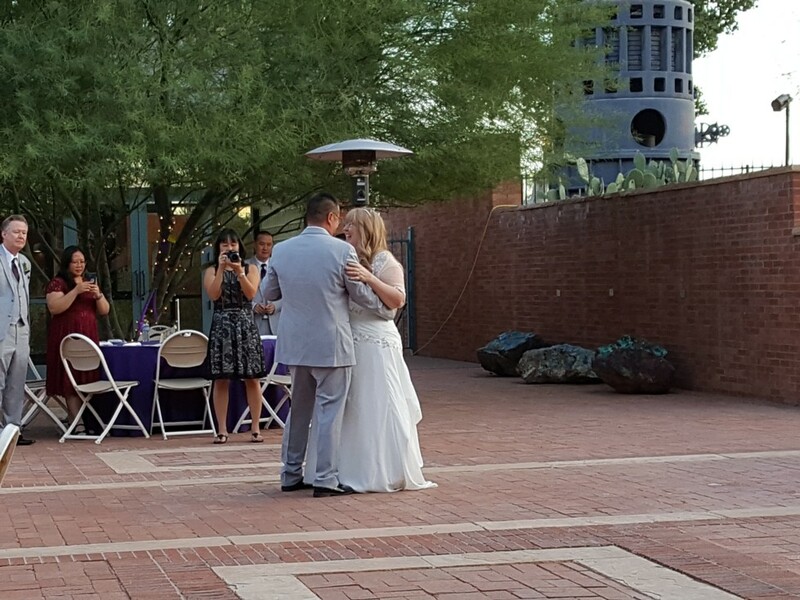 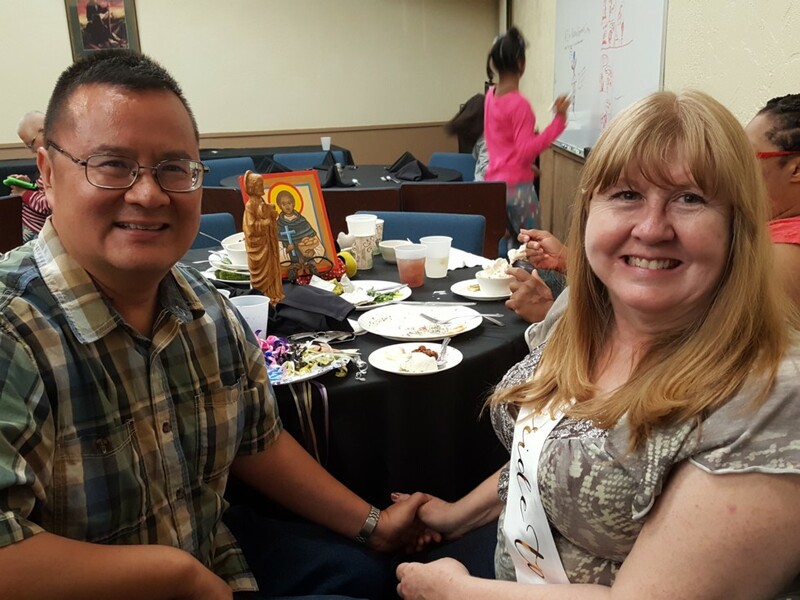 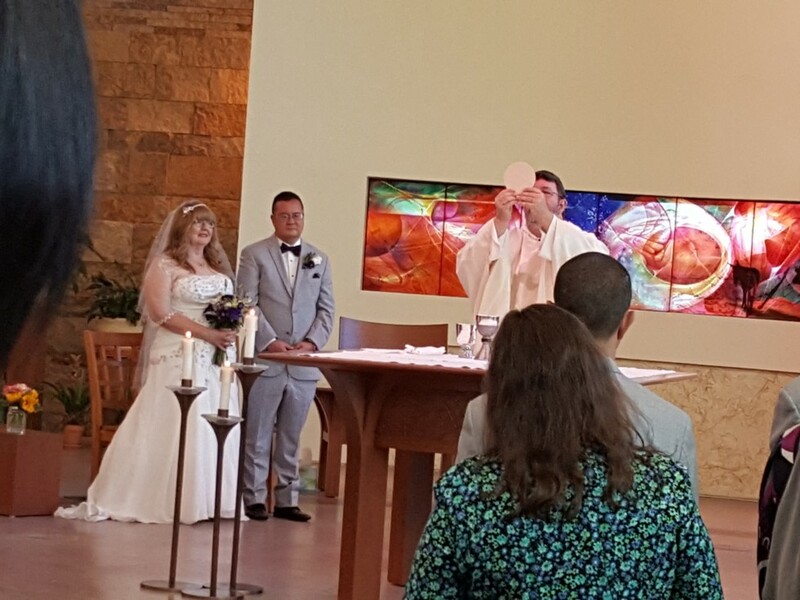 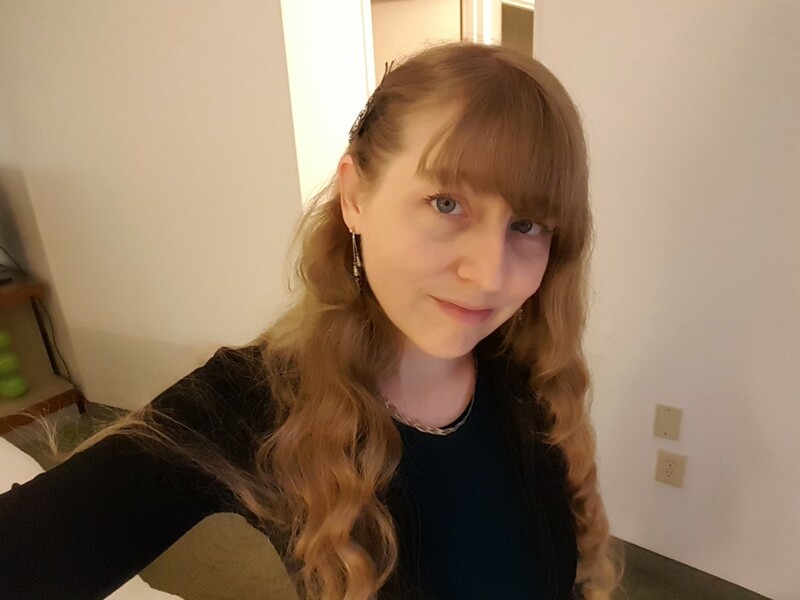 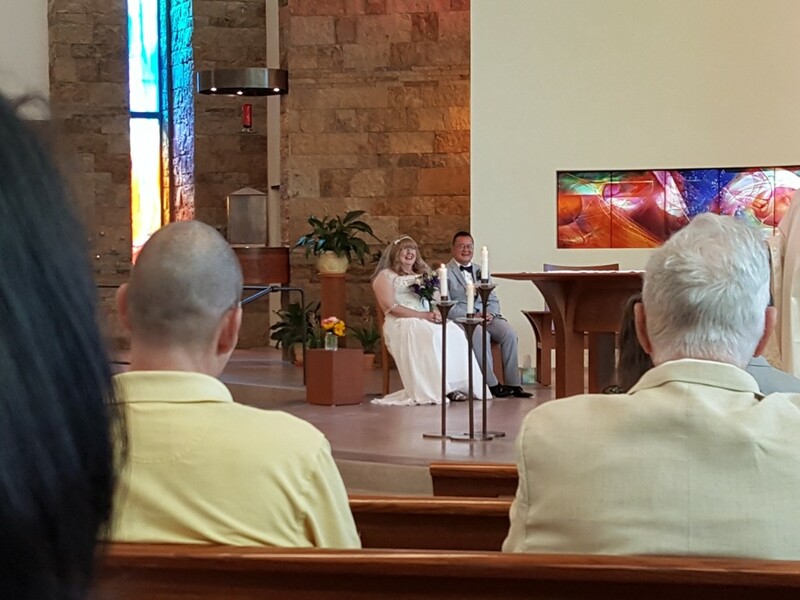 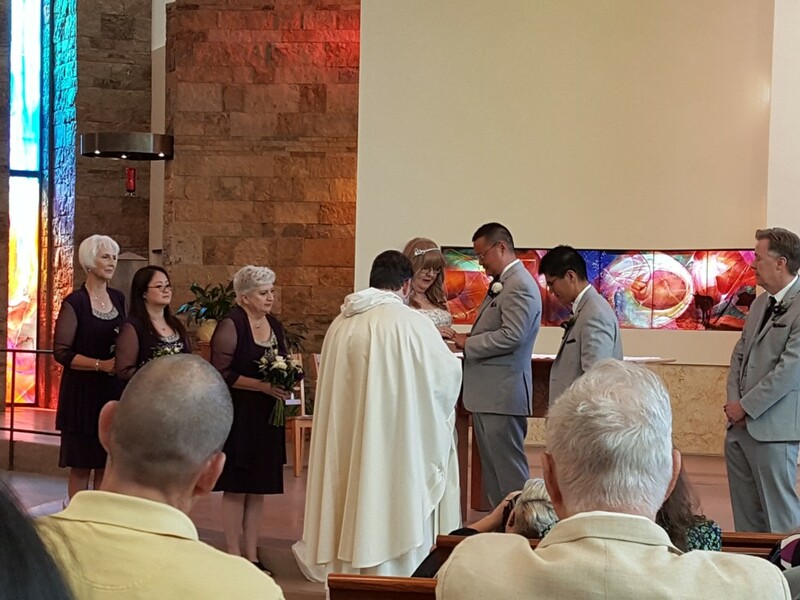 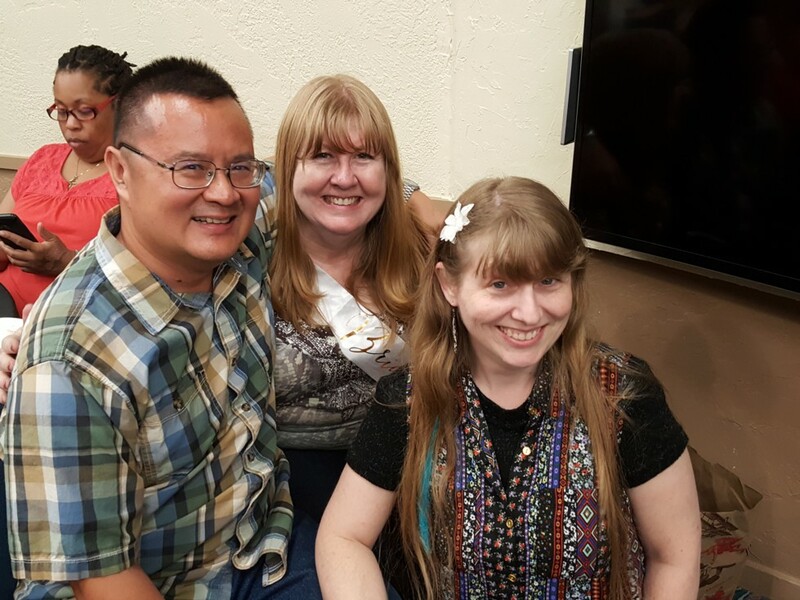 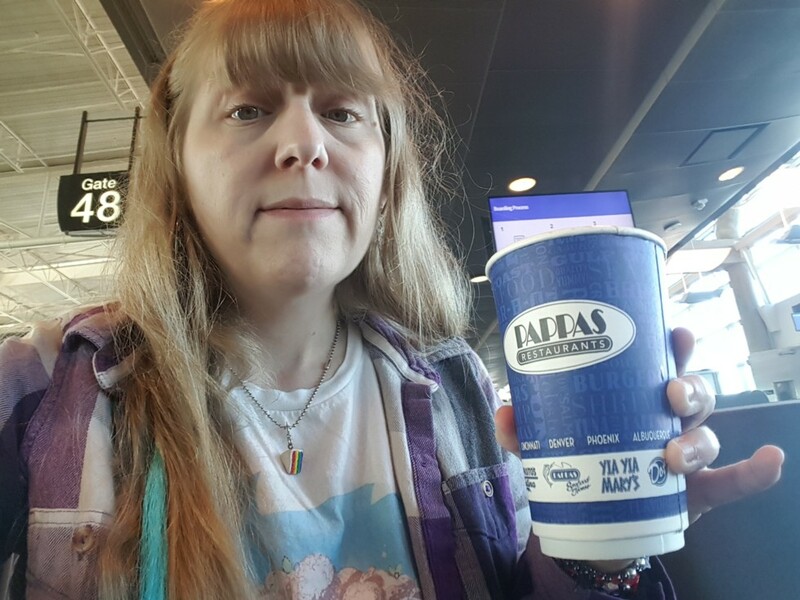 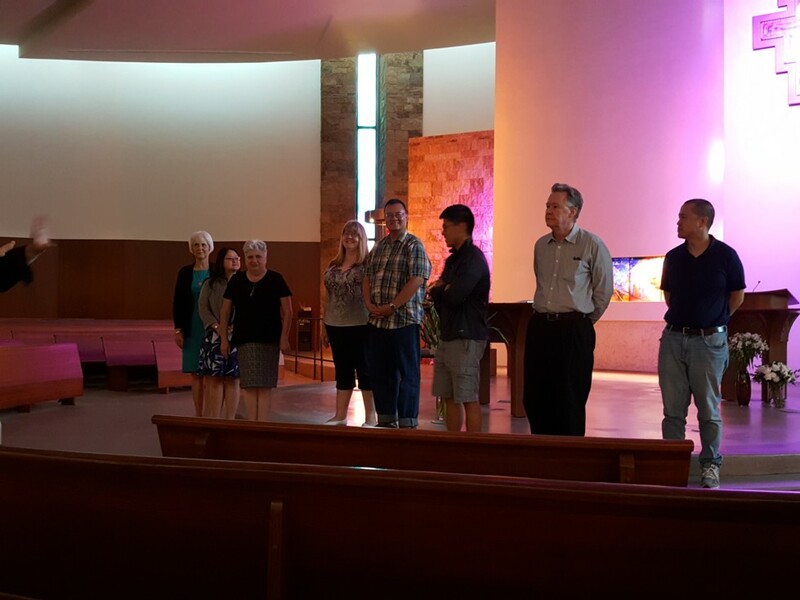 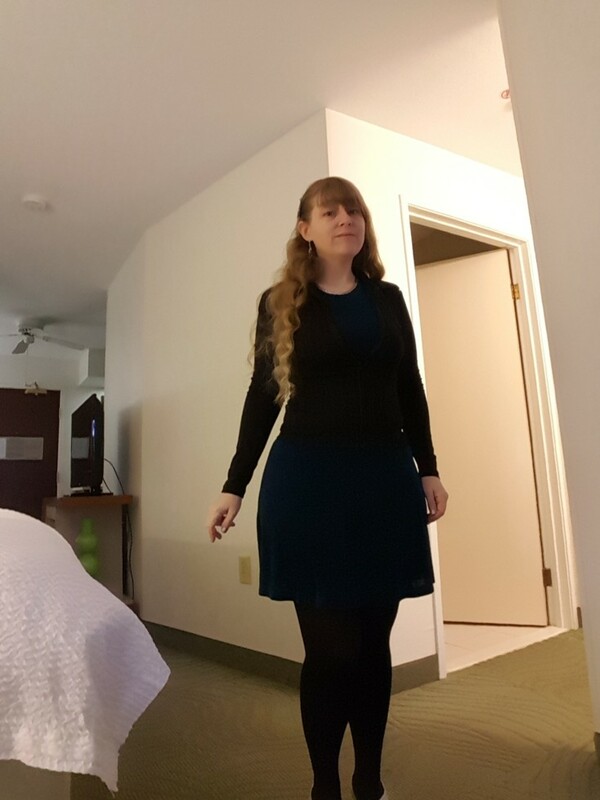 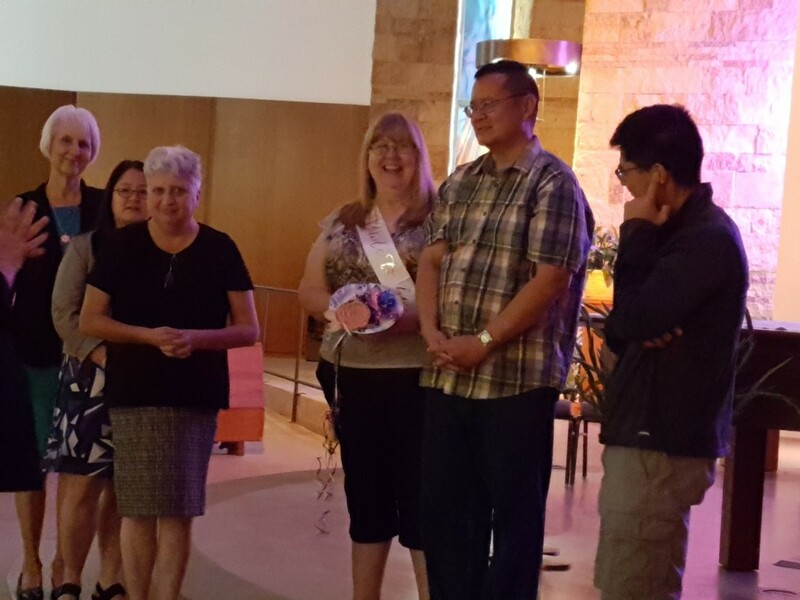 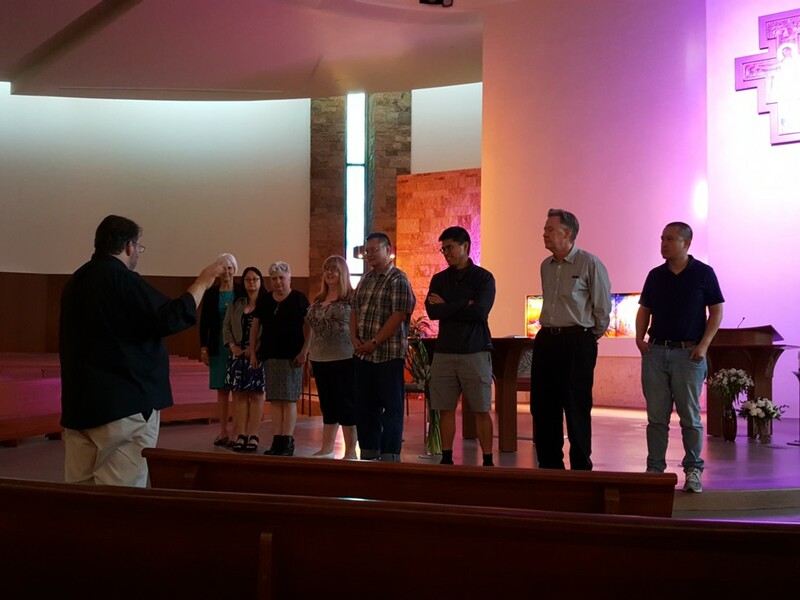 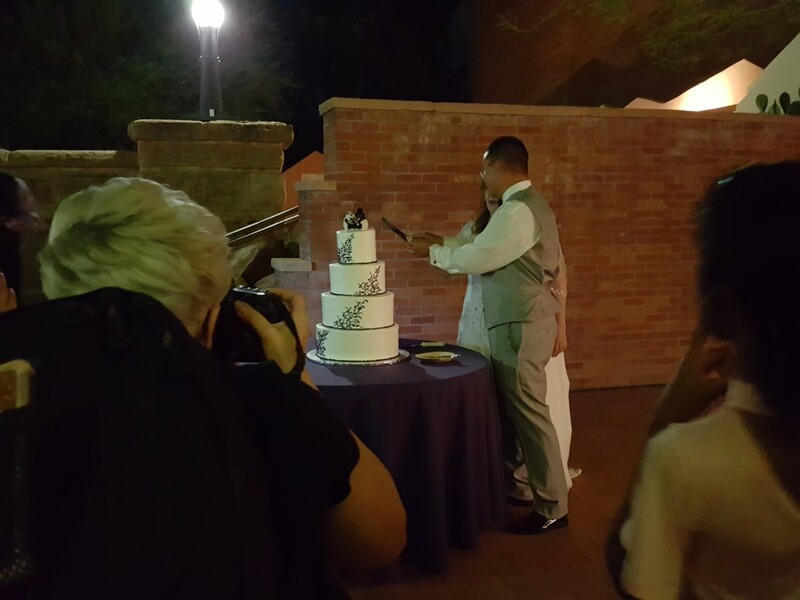 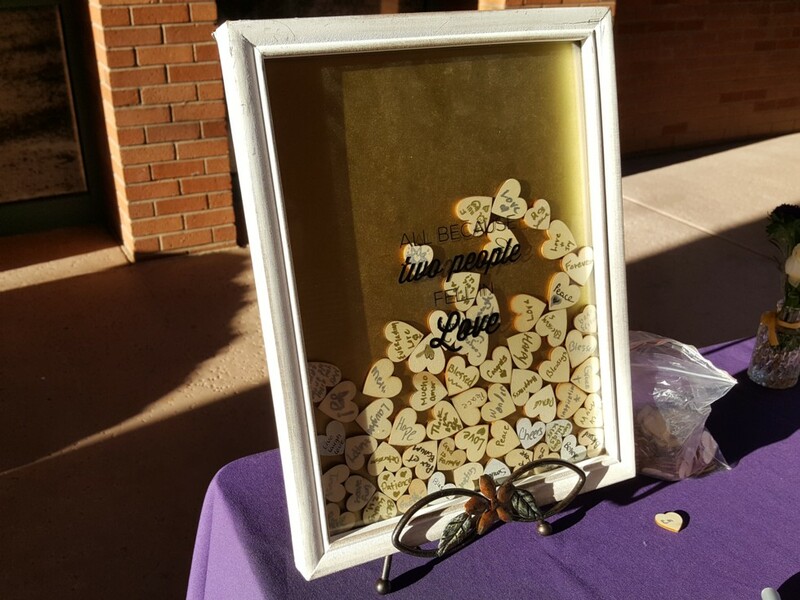 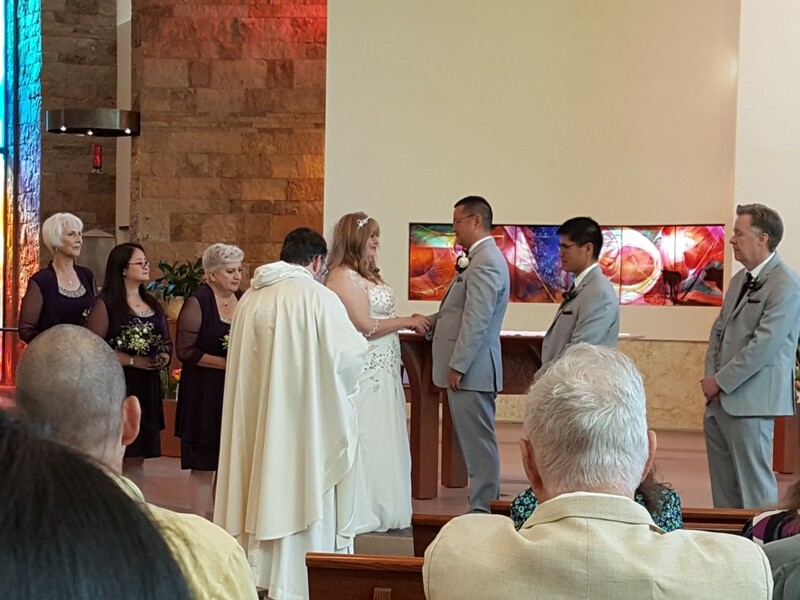 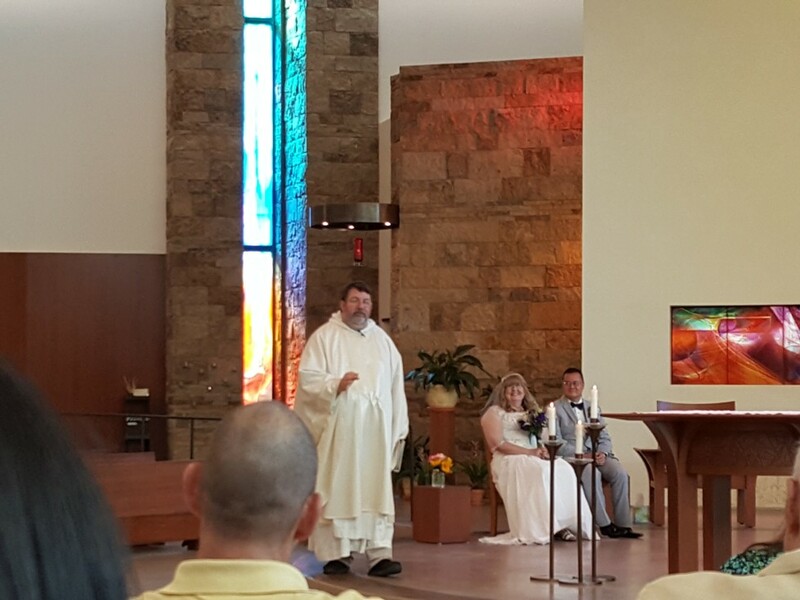 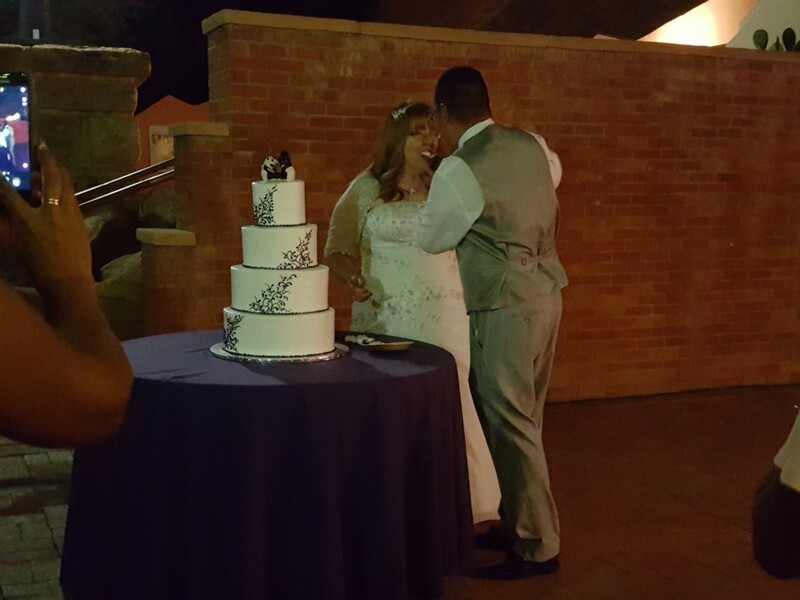 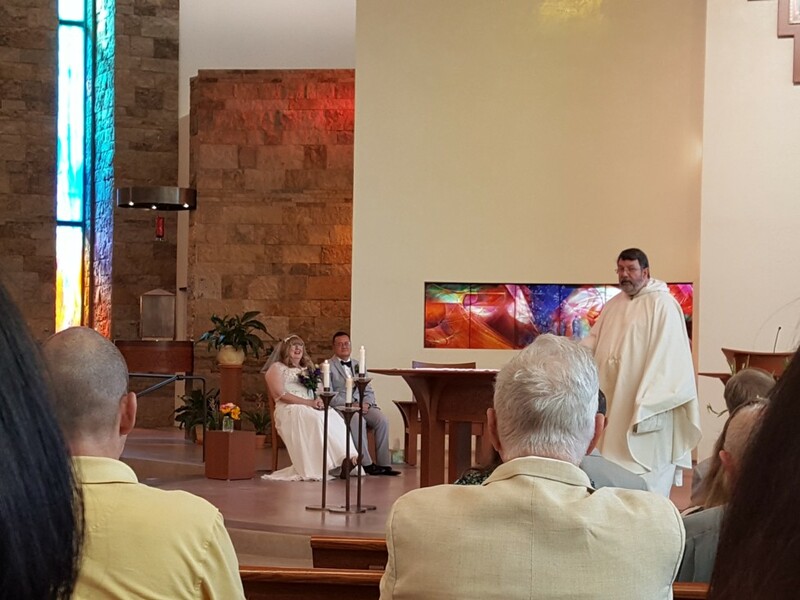 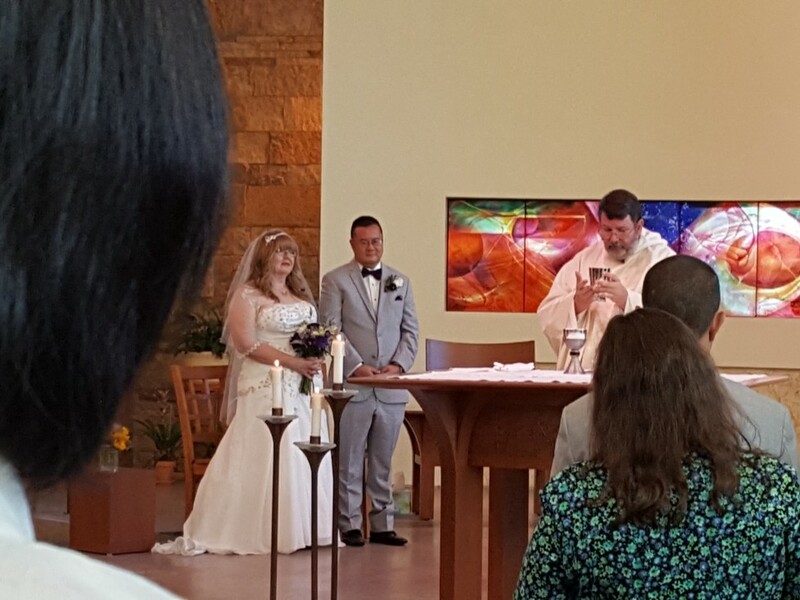 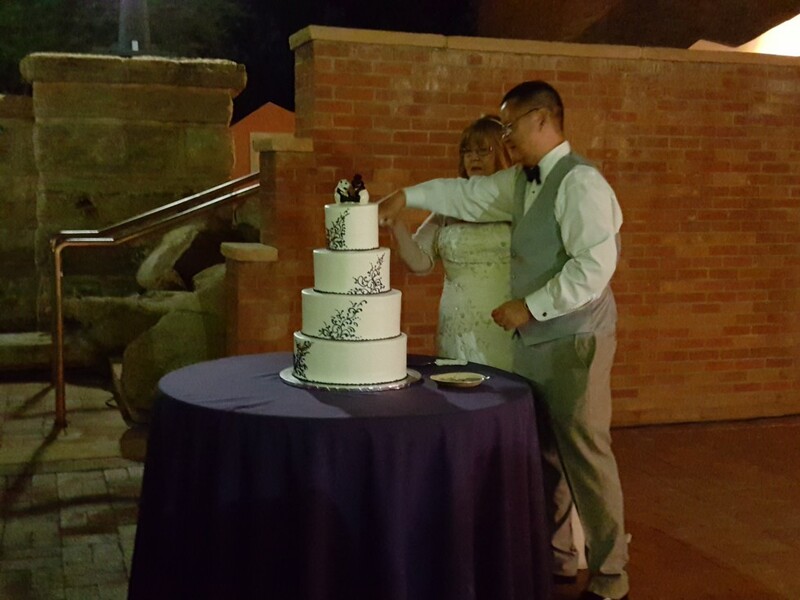 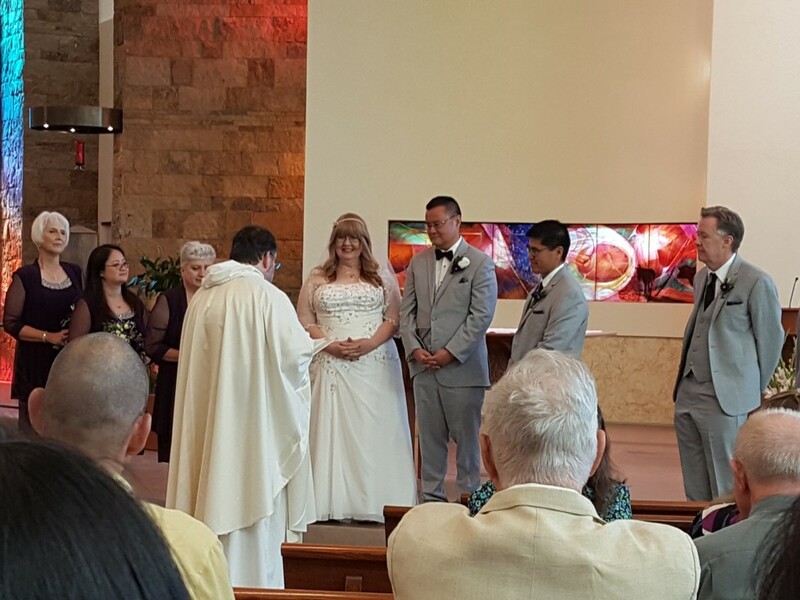 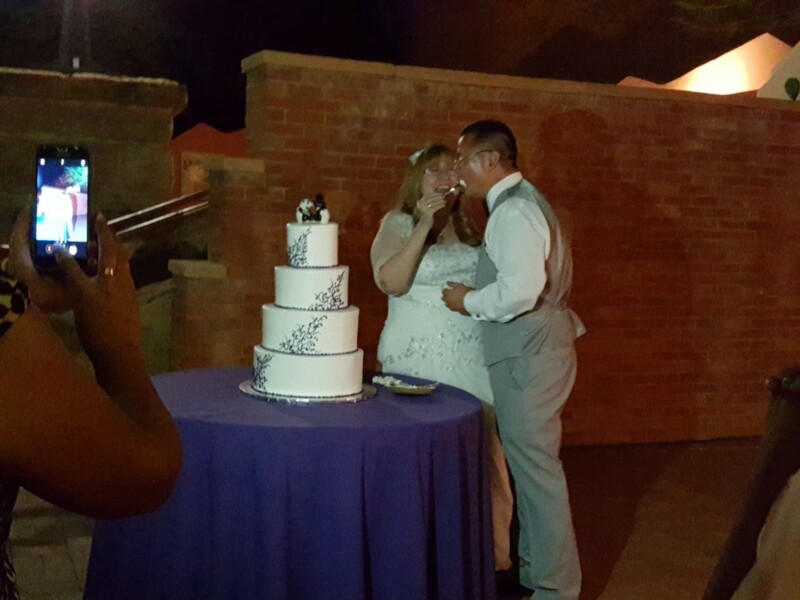 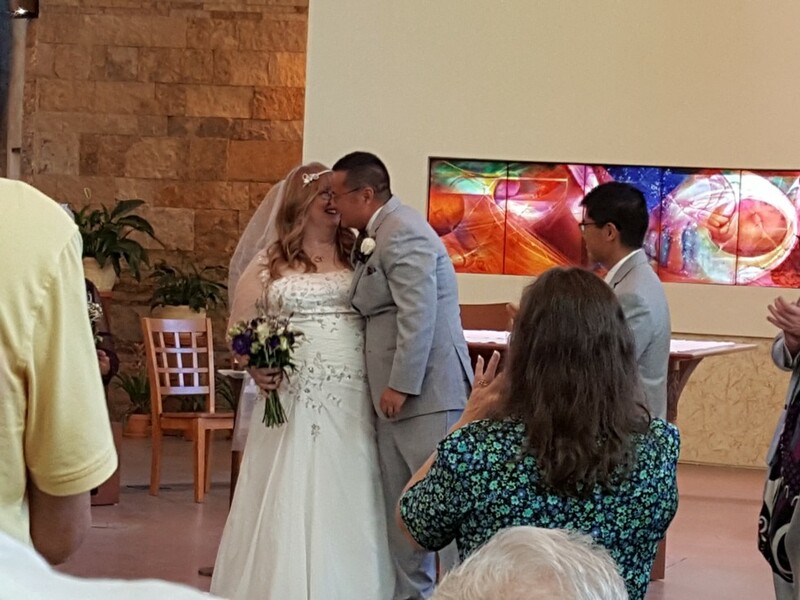 In November 2018 I went to Phoenix to see Fred and Kathy get married! 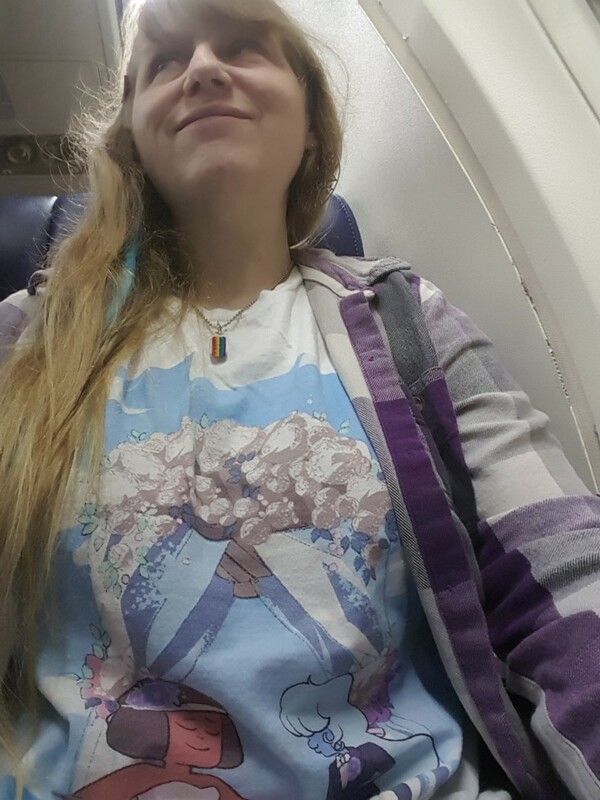 On a plane on my way to Phoenix, wearing a Ruby and Sapphire wedding shirt because I'm going there for a wedding. 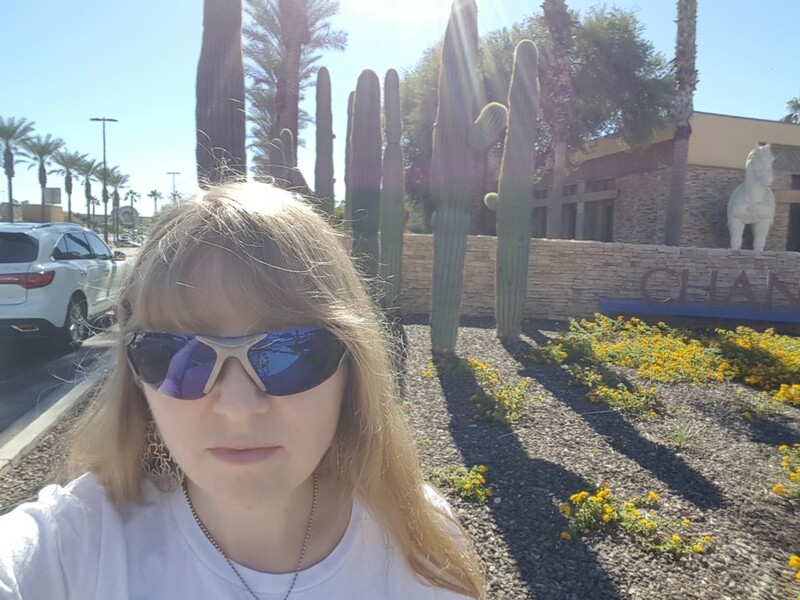 Selfie with cacti after I got to Phoenix. 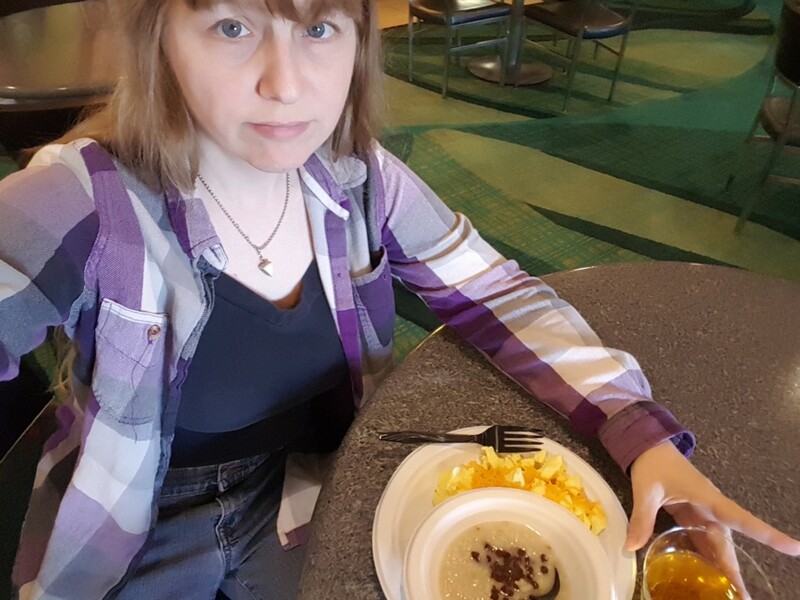 The breakfast I had in the hotel the morning before the wedding. 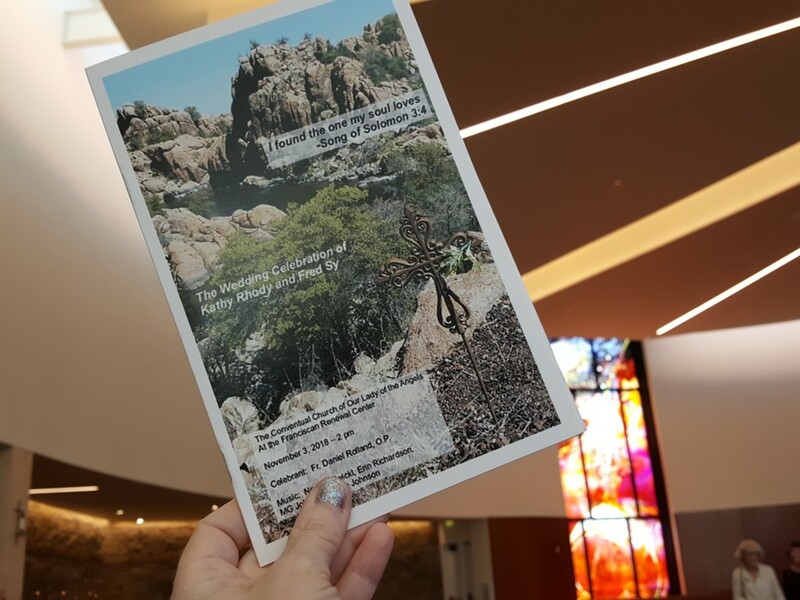 The program for the wedding, in their beautiful church before the ceremony.